Bride Song Ministries was founded in 2006 by Paul and Raelynn Parkin. Paul wrote a children's play called Jimmy's Egg featuring Raelynn's original music in 2003, when Bride Song Ministries was conceived. Paul and Raelynn Parkin are both ordained ministers and Paul's passion is writing plays, directing dramas, children's and youth ministry and preaching and teaching from God's Word. Paul's vision is to see the growth of their children in ministry and in their musical abilities as they join Raelynn in their monthly worship nights, creating a platform to see the next generation of worshippers in training. 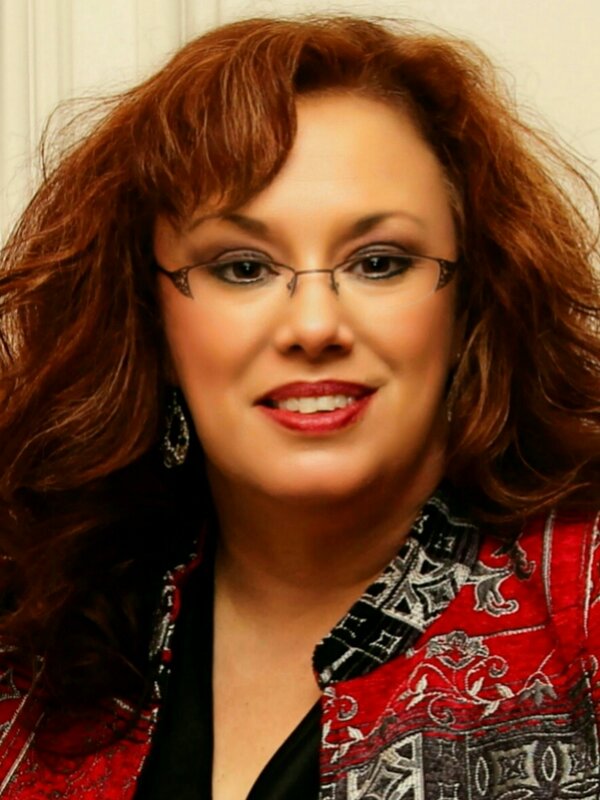 Raelynn Parkin is an ordained worship leader, speaker, author, and recording artist. She has led worship and participated in worship events, conferences, and bible studies all over the Houston area, as well as teaching and speaking engagements. She leads worship at their monthly Soaking Worship Nights along with her four children and husband Paul and other guest musicians. Raelynn has recorded several studio projects, including Out of the Secret Place and Bride Songs, as well as her live recordings with the Lord's Bridal Company, a spontaneous prophetic worship team, including their children, with incredible orchestration by the Holy Spirit. She has authored four books, her most recent, Unlocking Worship and the Heavenly Worship Room. Bride Song Ministries is a worship and teaching ministry whose focus is to prepare the Bride for the Return of the King Jesus! Raelynn's heart is to lead the Body of Christ in Throne Room worship and to facilitate an intimate conversation between the Bride and the King! Her vision, through leading worship and teaching, is to see the Lord raise the worshipping priesthood, and the prophetic minstrel ministry in the current Church, ultimately manifesting in the Glory radiating from within the Church to the darkened world. They see Bride Song Ministries traveling and ministering around the country, specifically bringing a blessing to smaller churches. You can visit their website at www.bridesongministries.org or RaelynnParkin.com to sample her worship music, as well as subscribe to their worship YouTube Channel at bridesongministries1. Raelynn's current passion is to release the teachings the Lord has put on her heart through new blogs and teachings, and an interactive online Unlocking Worship workshop coming soon. Please visit their Facebook page at Bride Song Ministries and the new Worship Houston! Their resources are available on their website, downloadable MP3s through CD Baby.com/Artist/RaelynnParkin as well as Amazon.com.